Designed to make outdoor spaces even more usable, PGT Eze-Breeze panels are an excellent way to make a porch or patio enclosure into more of a four season room. Screenmobile of Oklahoma City recently converted this porch to this new product giving the customer more options with their screen porch. PGT Eze-Breeze panels open either toward the top or bottom to best allow the fresh air to come in and are easy to operate. 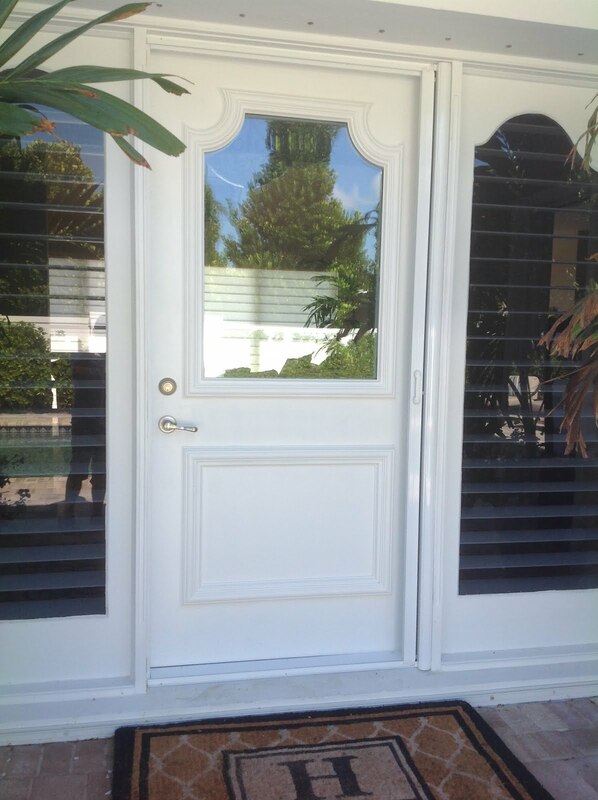 The material is not glass but a very strong vinyl glazing that is less expensive and if accidentally pushed or distorted will return to its original shape in minutes. 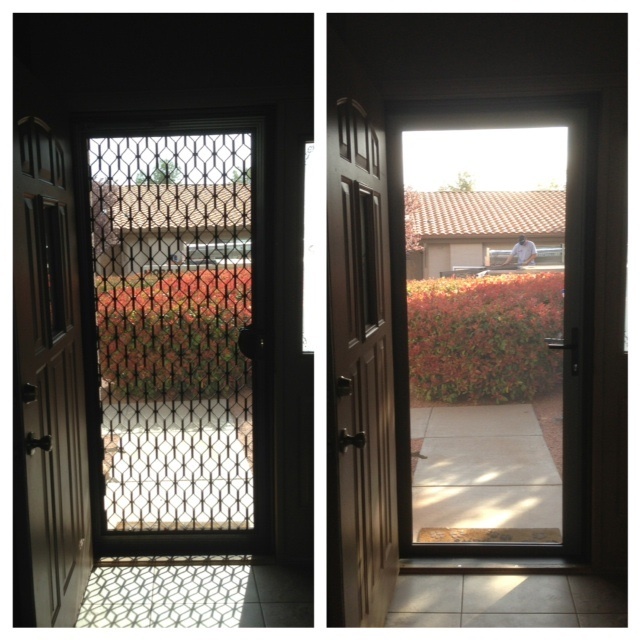 Screenmobile is a nationwide franchise specializing in professional built screen enclosures for porches and patios. Furniture makes your home more beautiful. 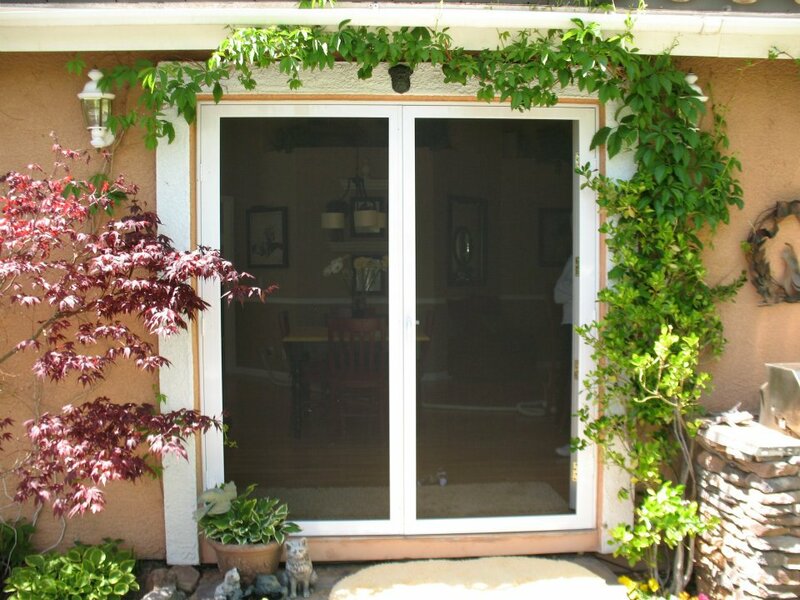 Looking for the stylish furniture then, you can visit on San Antonio patios who design specific patios and patio covers to relish and experience the outdoor lifestyle. Nearly 100 locations across the country. America's leading mobile screen service. 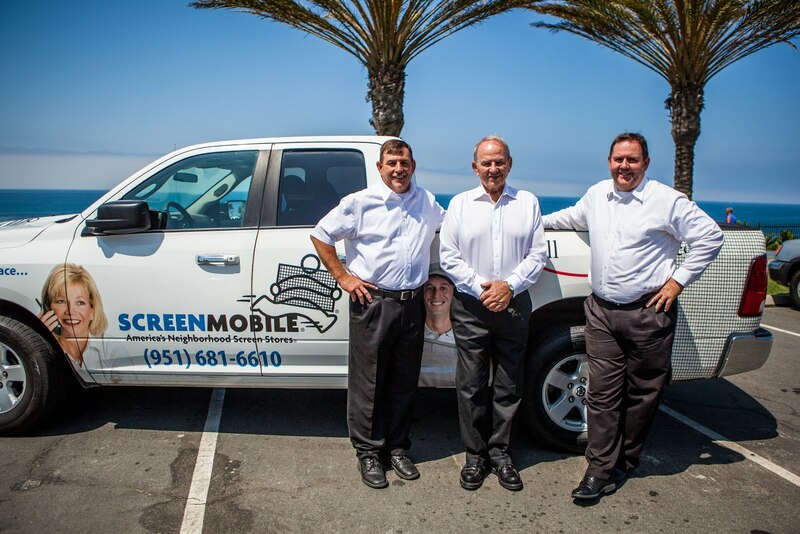 Contact a local Screenmobile today for quality screen products and exceptional service. Copyright Screenmobile Corporation 2015. Picture Window theme. Powered by Blogger.